Need a brighter outlook? How about a home improvement that won’t take long from start to finish? Consider adding a skylight or solar tube that will brighten up the space in your home, and add value. Want more? Some solar skylights even qualify for federal tax credit. That should surely brighten your day. Get set to let in the light. Professionally installed skylights not only add beauty to your 5th wall, they add value to your home as well. Today’s skylights incorporate high tech glass that dries quickly and resists spotting, framing a clearly beautiful sky. Today’s venting skylights allow for the exchange of fresh air, improve air quality and add lots of natural light. 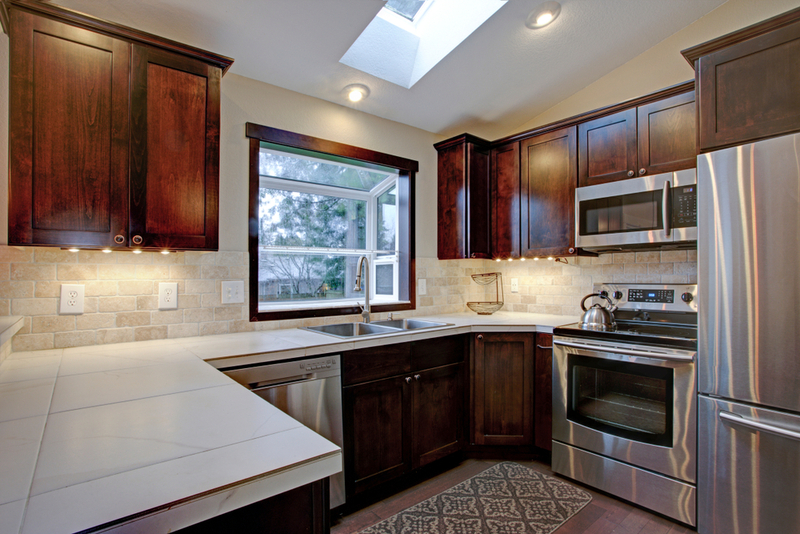 According to Consumer Affairs, skylights are a relatively easy and quick renovation that appeal to today’s home buyers. Today’s no-leak skylights are energy-efficient, and brighter, lighter spaces can improve your mood and your energy bill. In addition to being powered by the sun, opening and closing automatically, your new solar skylights may be eligible for a federal tax credit. Through 2021, eligible purchases can earn you a 30 percent federal tax refund. And here’s the best part, you get the tax credit on both the skylight and the installation. Read up here at Emergency Stabilization Act of 2008 and the American Recovery and Reinvestment Act of 2009, and talk to professional contractor for more details about your specific project. You don’t need soaring cathedral ceilings to enjoy the benefits of natural light. Solar tubes may be the perfect answer for your small space. Solar tubes are specifically designed for places where a standard skylight won’t fit, like kitchenettes, bathrooms or laundry rooms. Small spaces really benefit from natural light as it opens up the space without adding bulky fixtures. You can even add a nightlight to your solar tube; it’s like bringing the moon inside! The installation of a beautiful skylight or solar tube can be quick and easy, provided you’ve hired the right professional for the job. As with any home improvement, work with a contractor that has demonstrated experience and skill, along with all the necessary permits and insurance. Check these things first, and you’ll be off to a bright start.